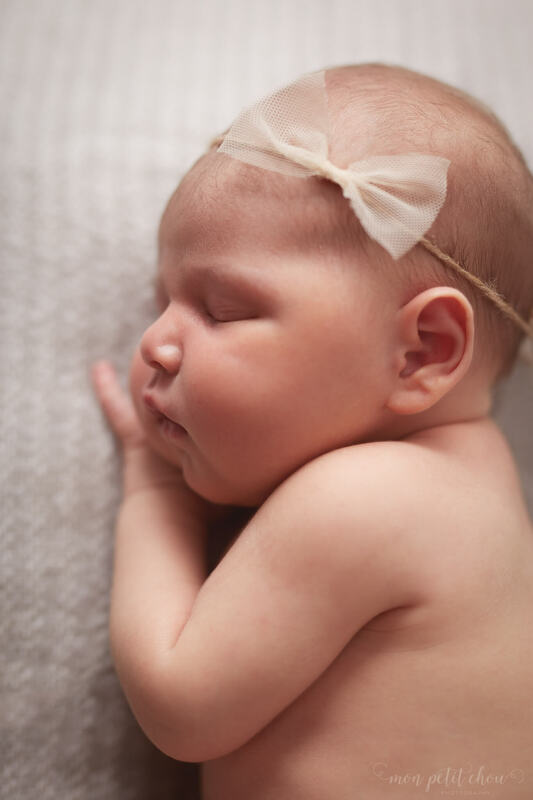 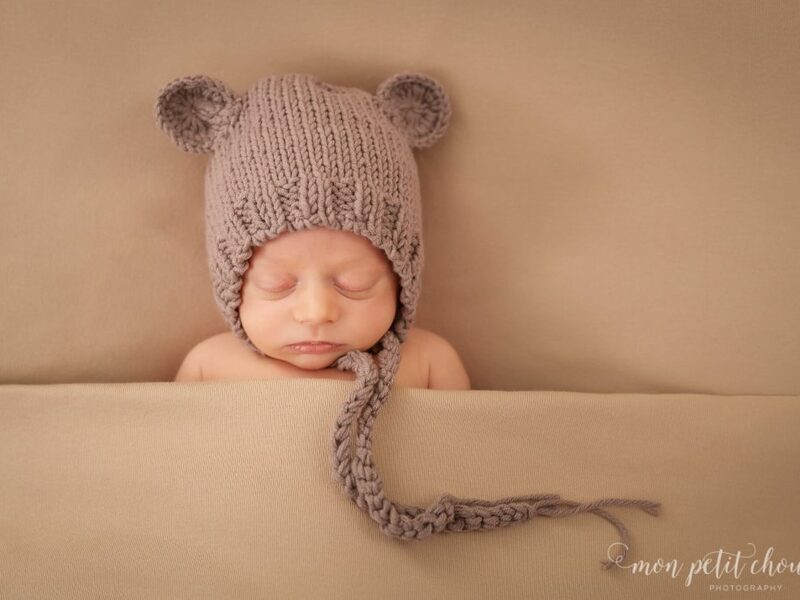 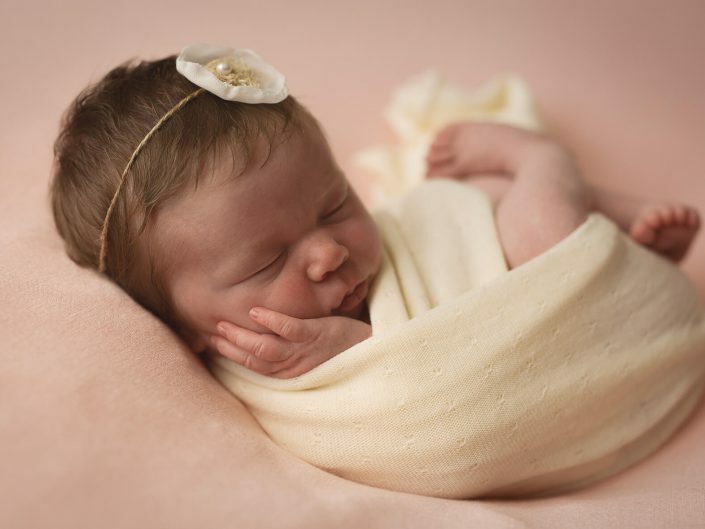 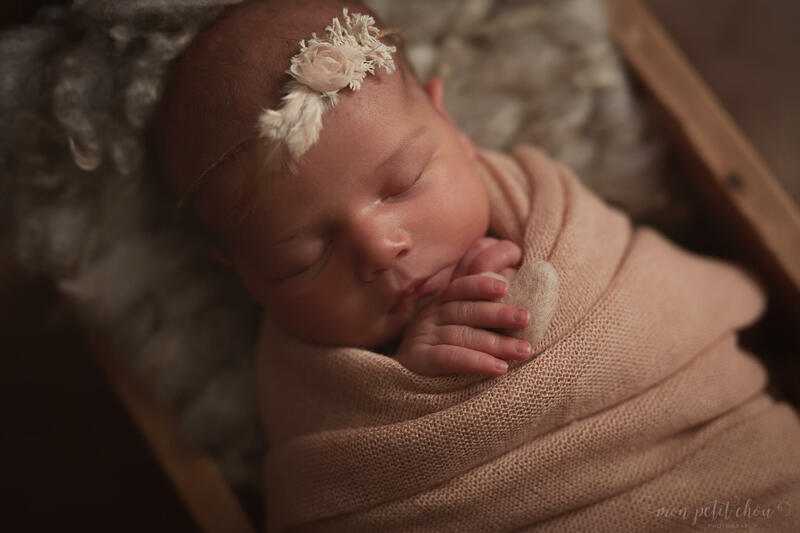 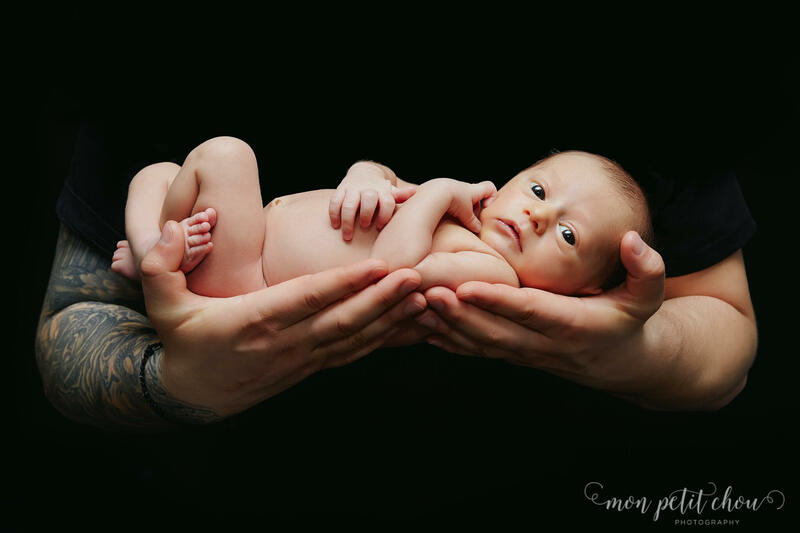 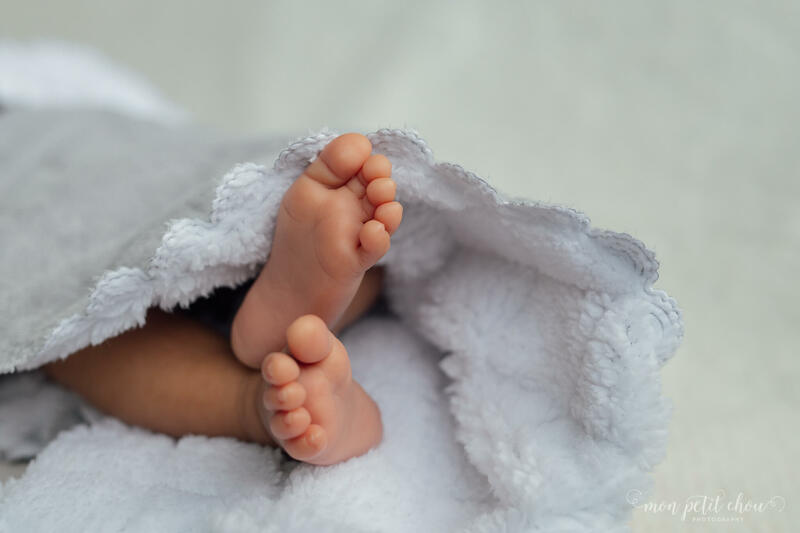 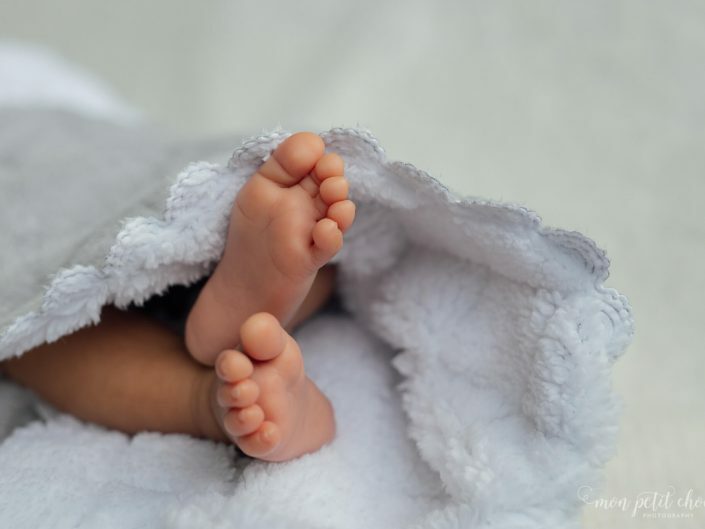 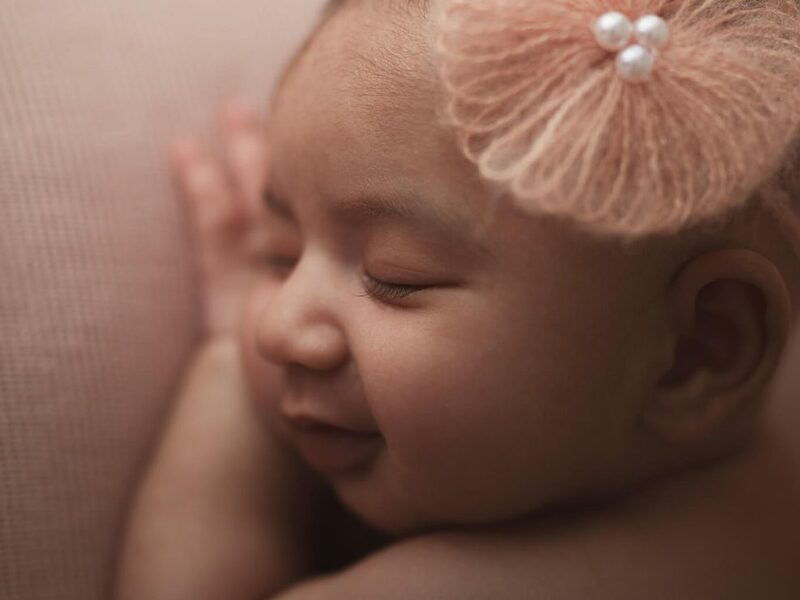 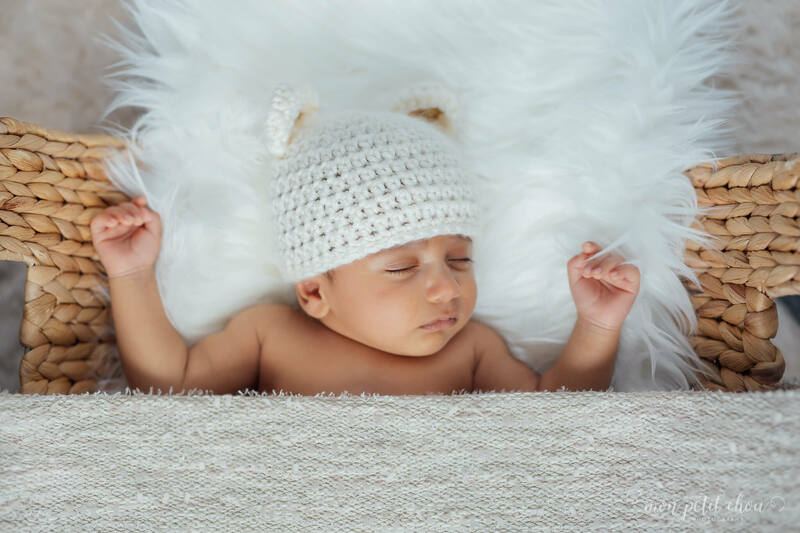 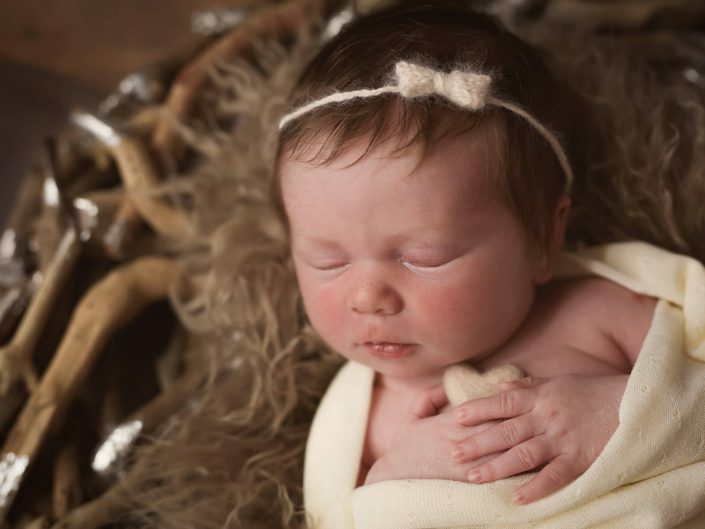 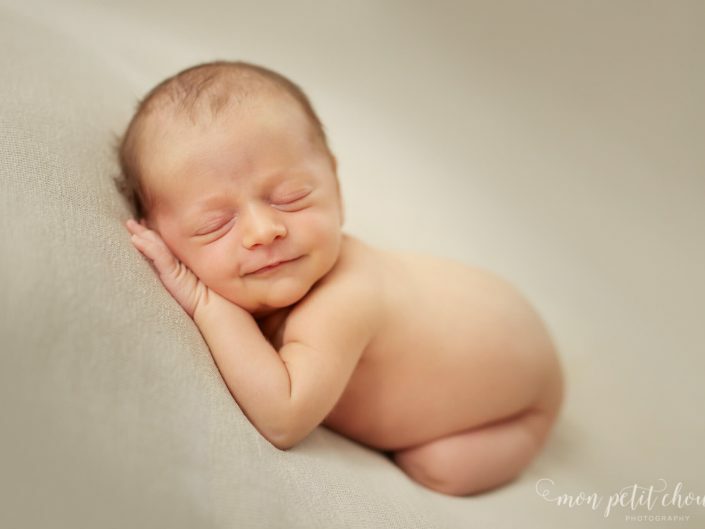 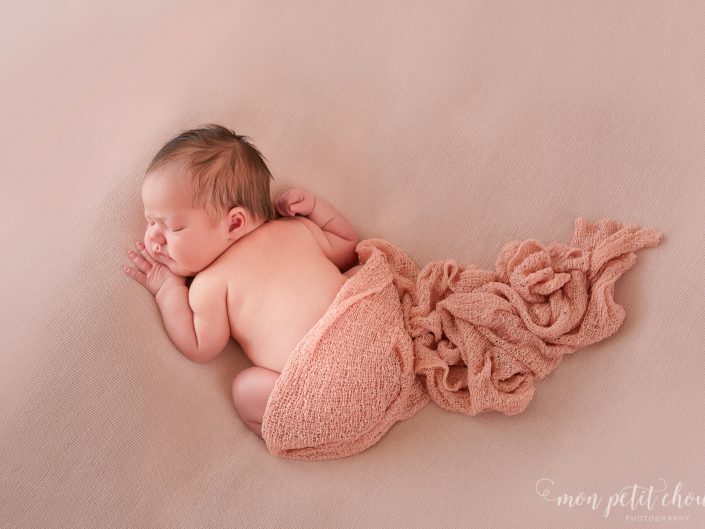 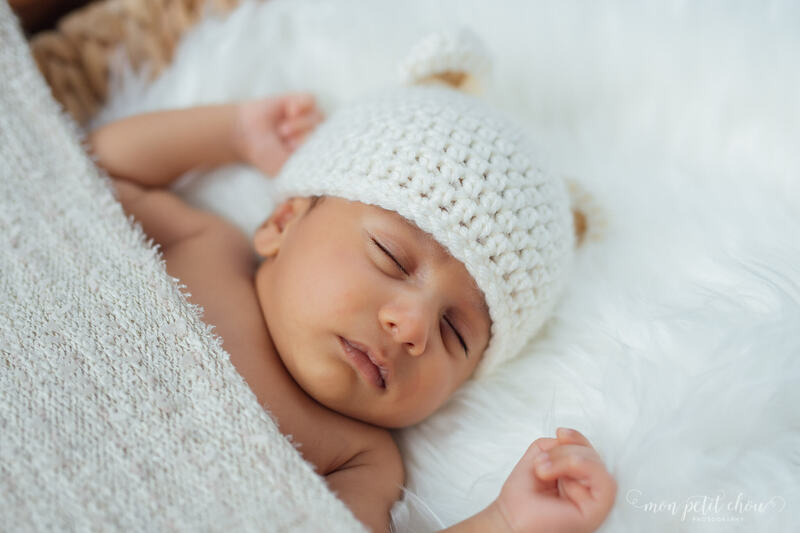 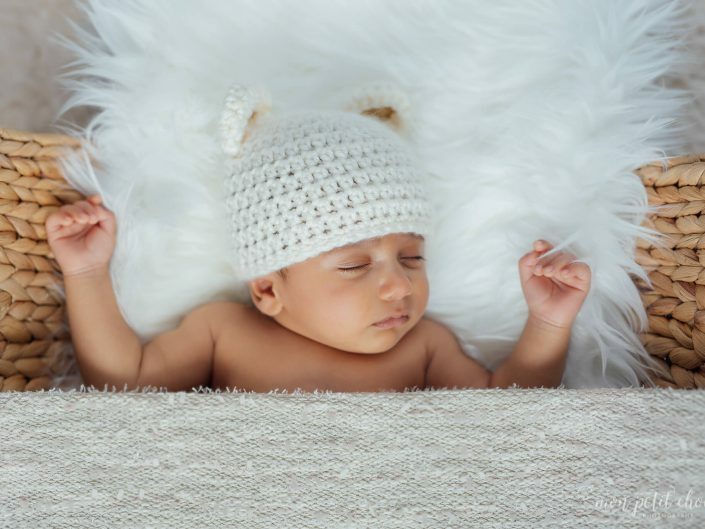 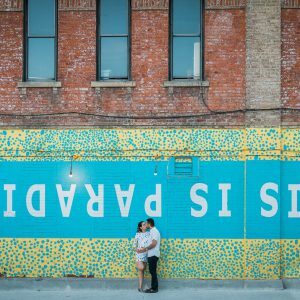 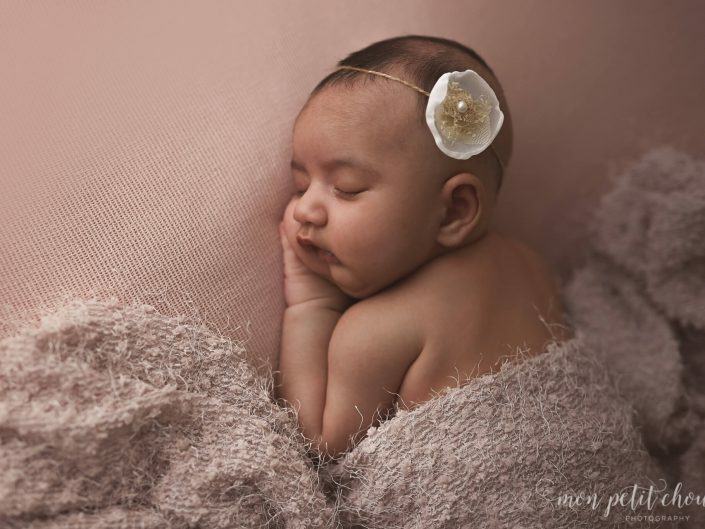 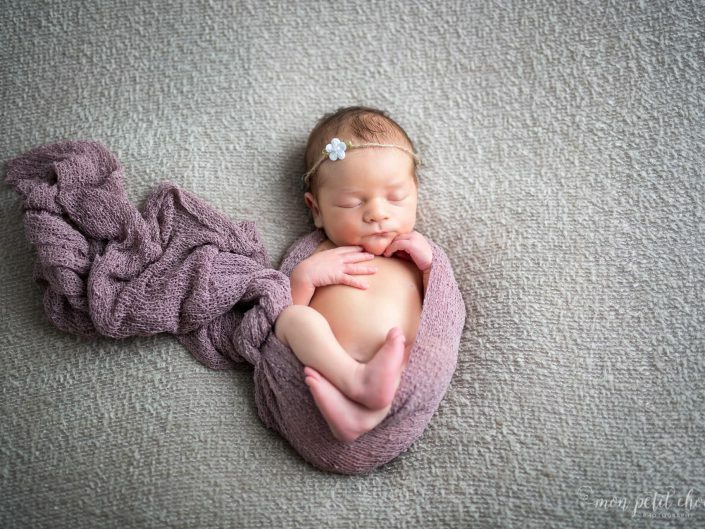 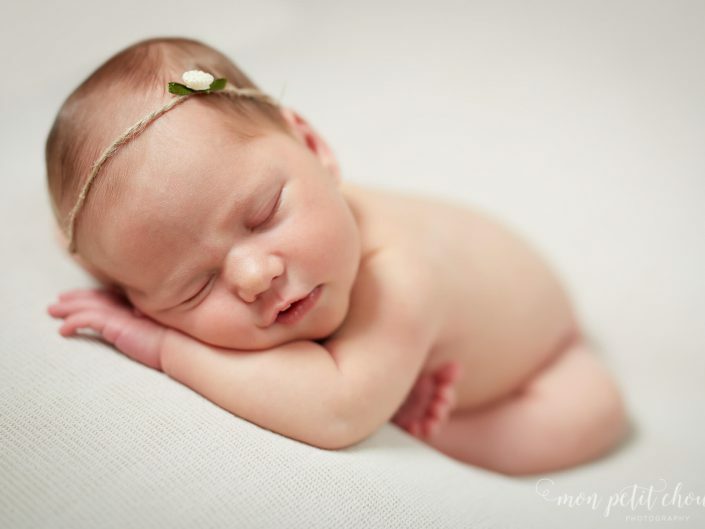 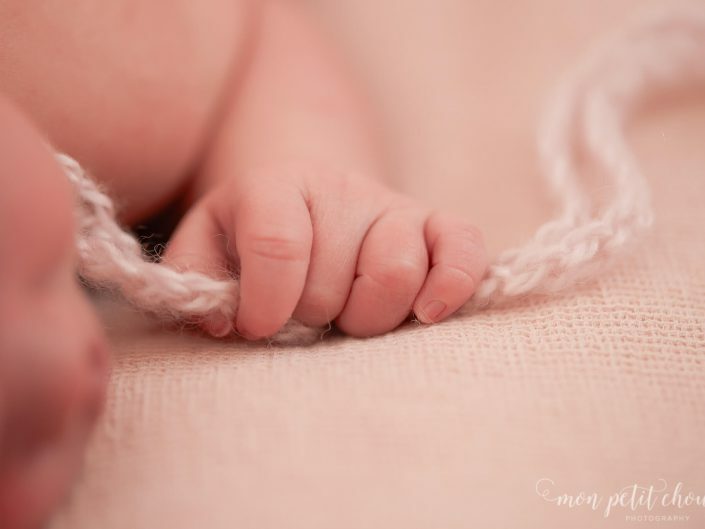 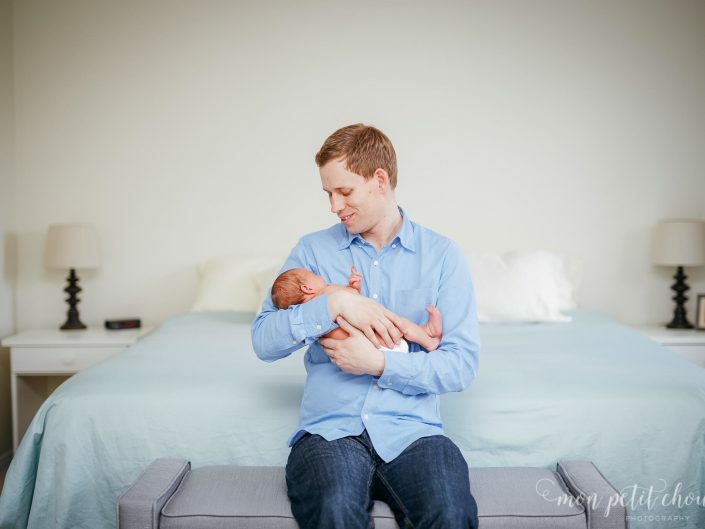 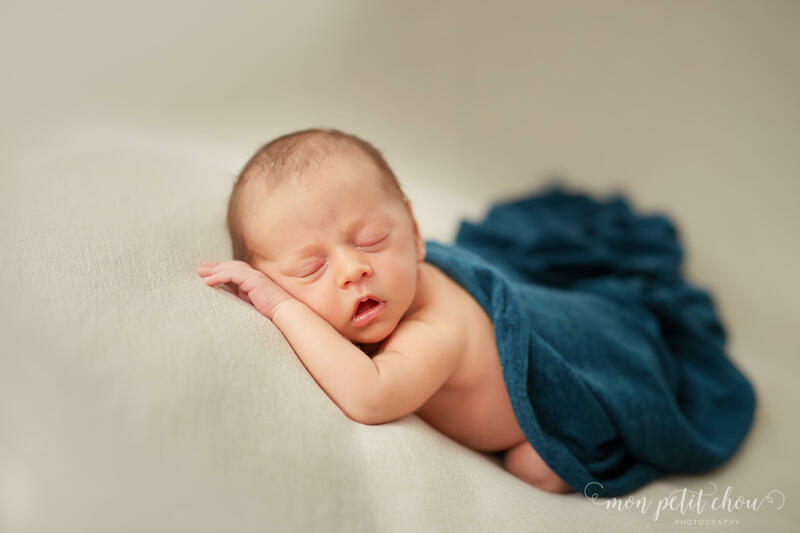 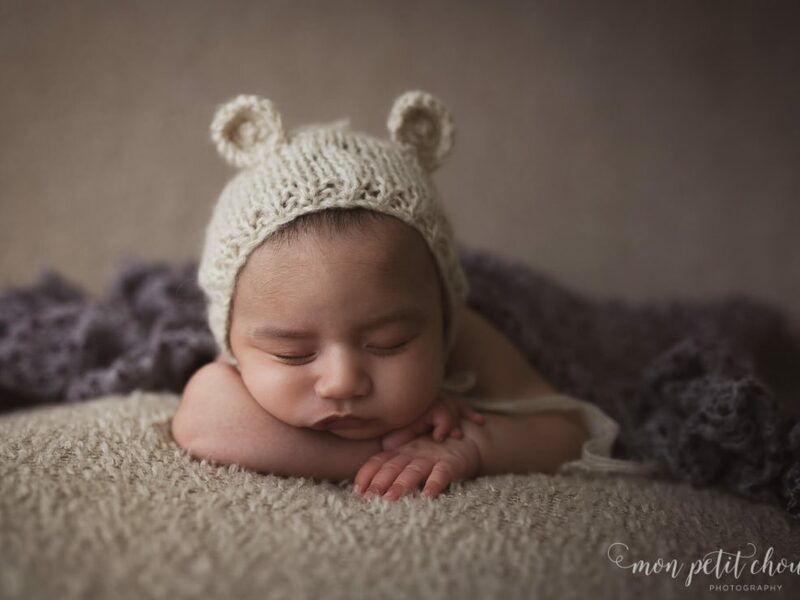 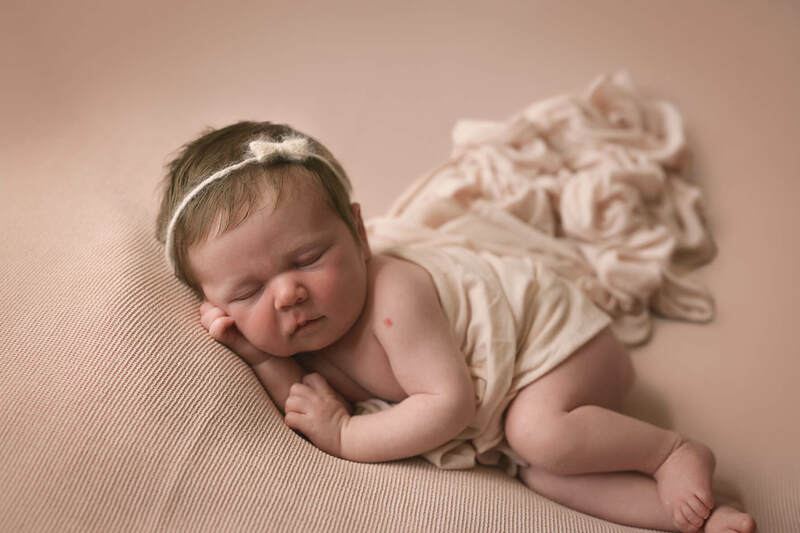 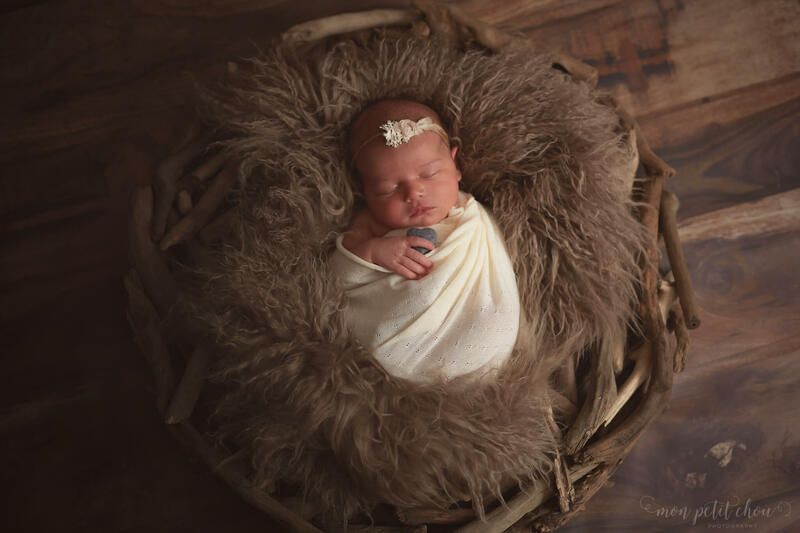 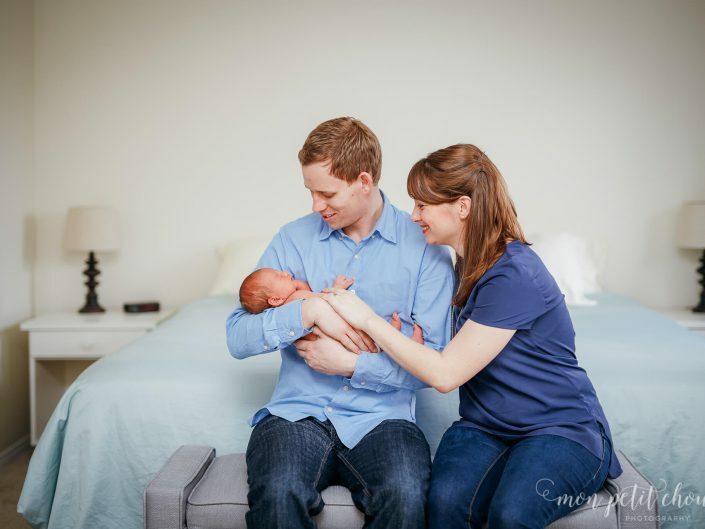 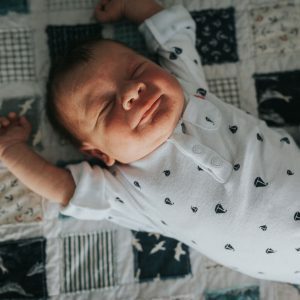 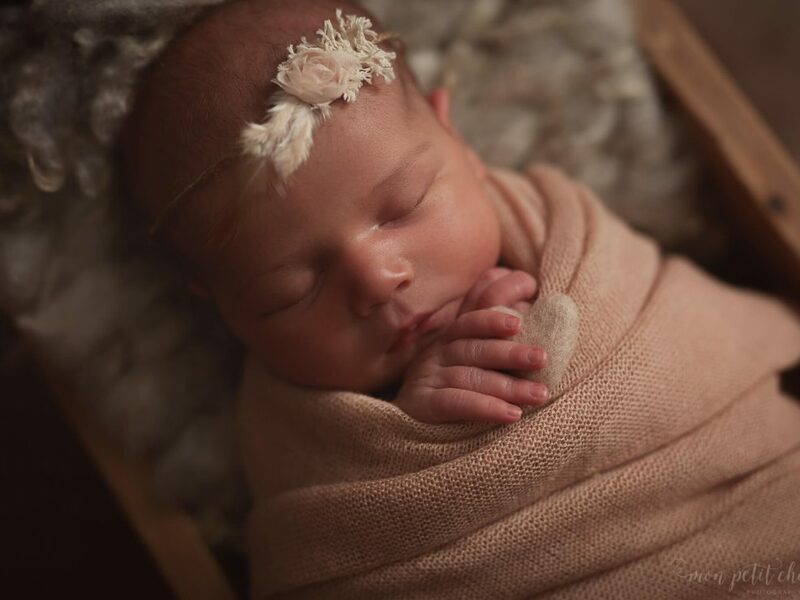 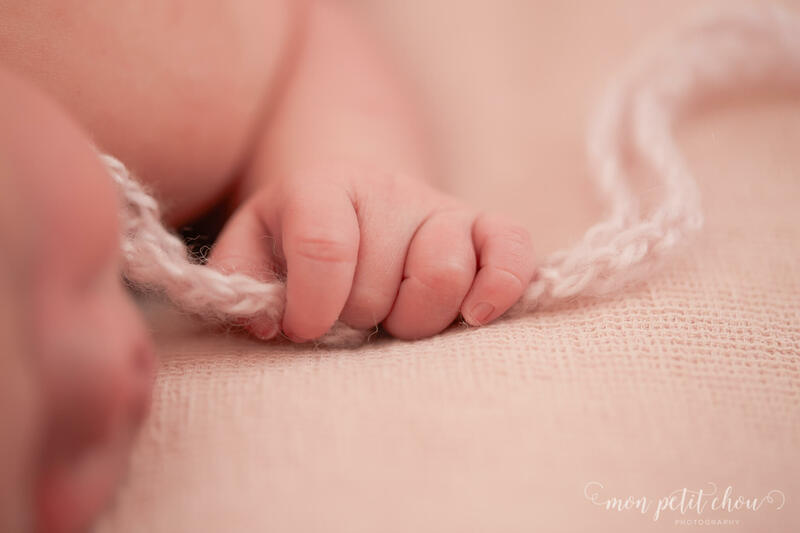 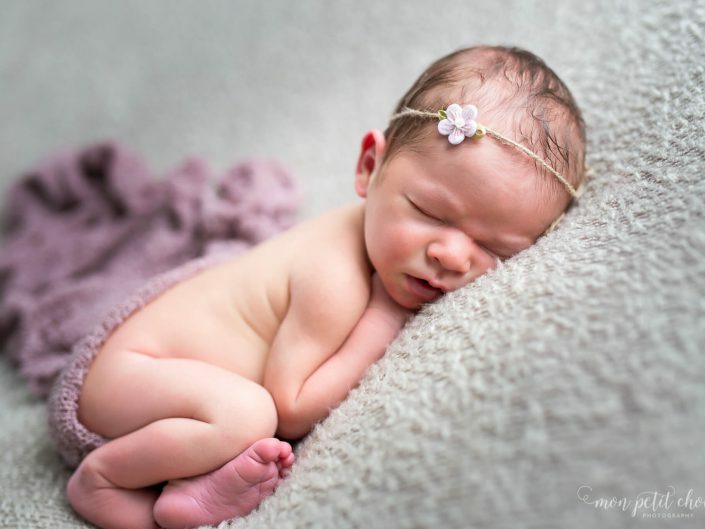 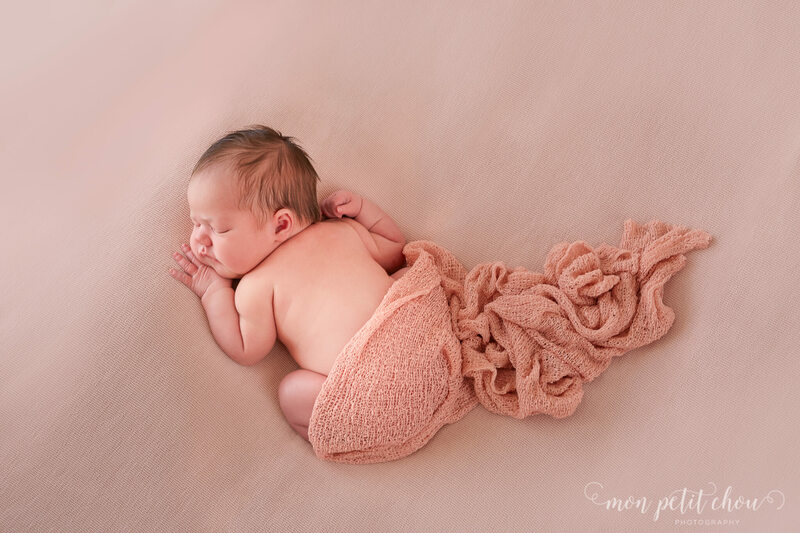 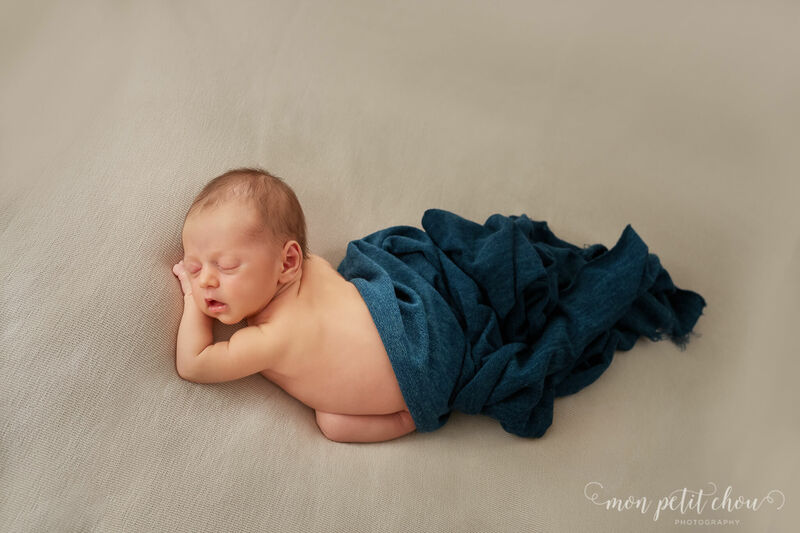 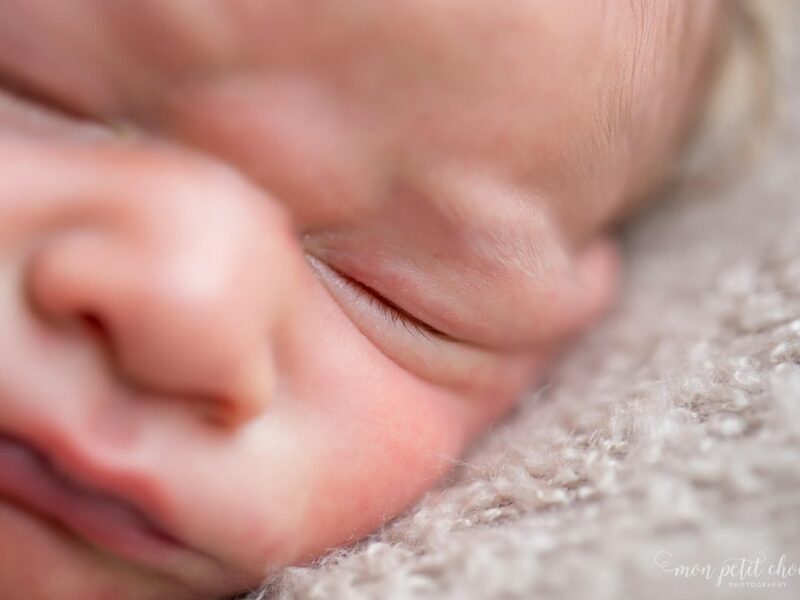 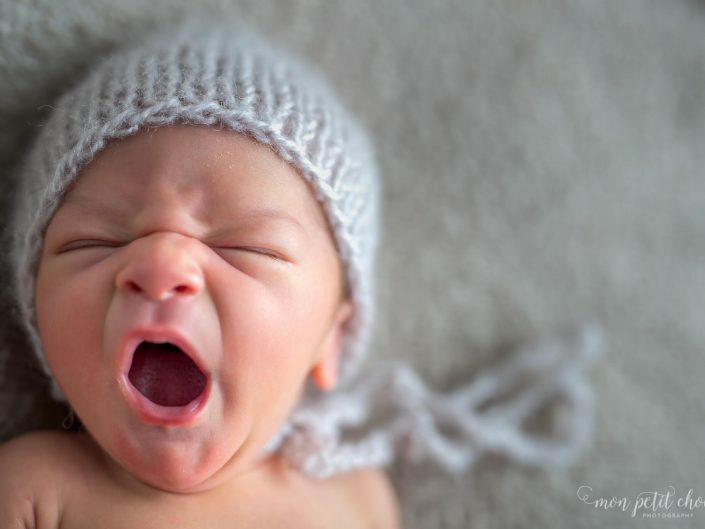 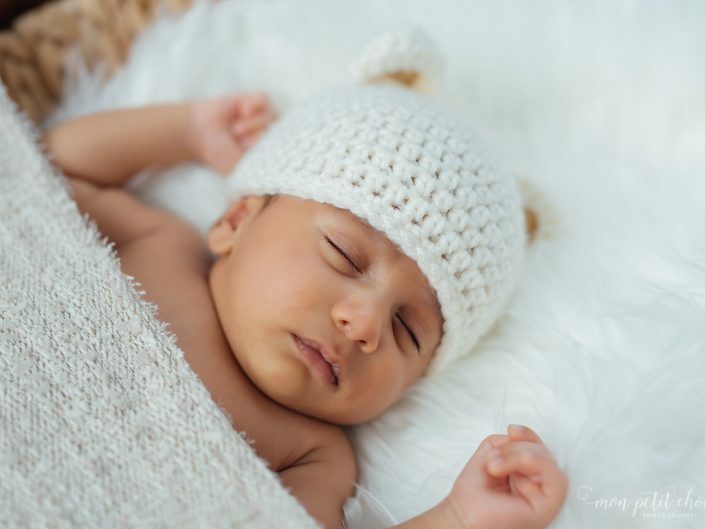 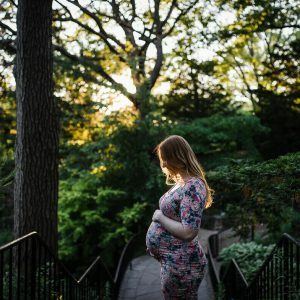 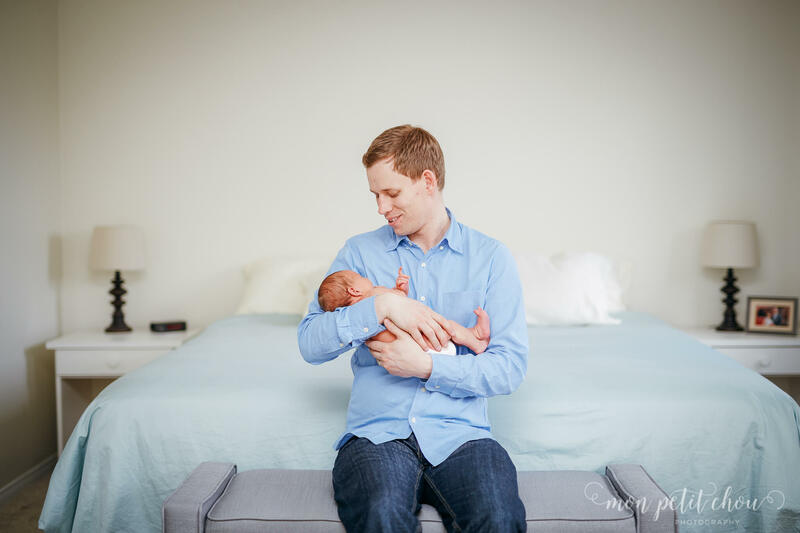 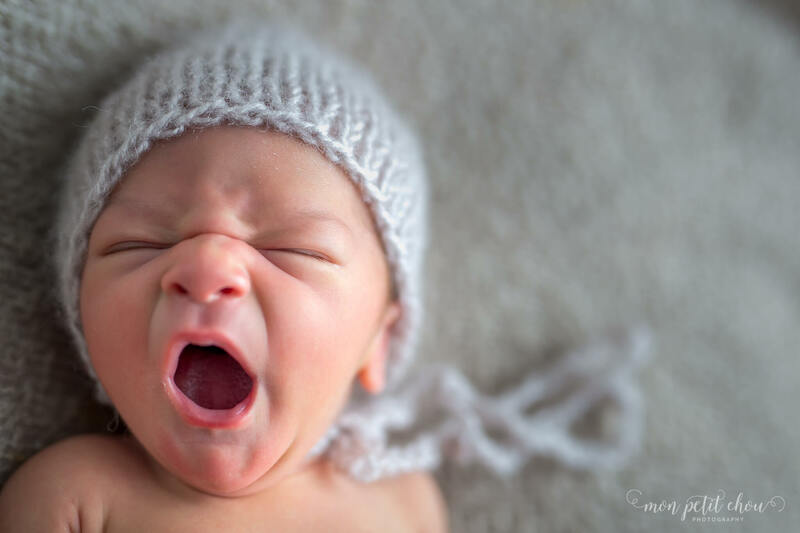 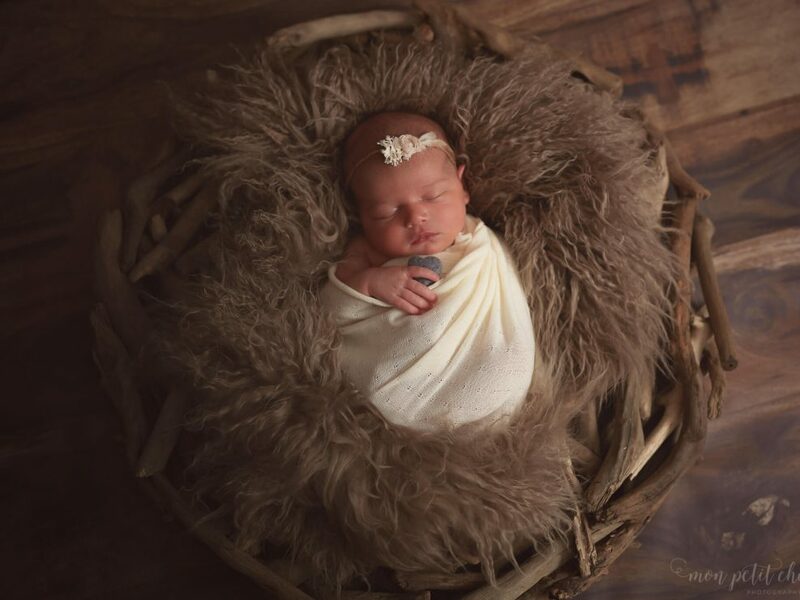 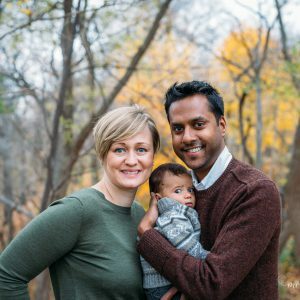 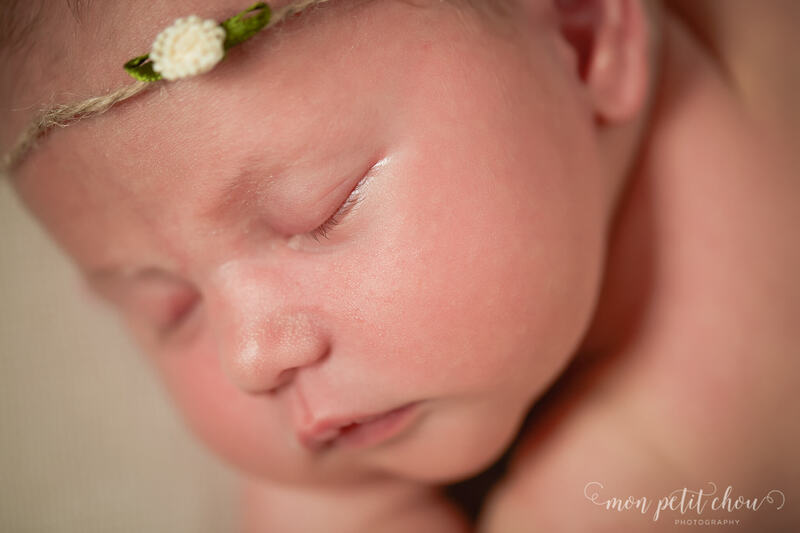 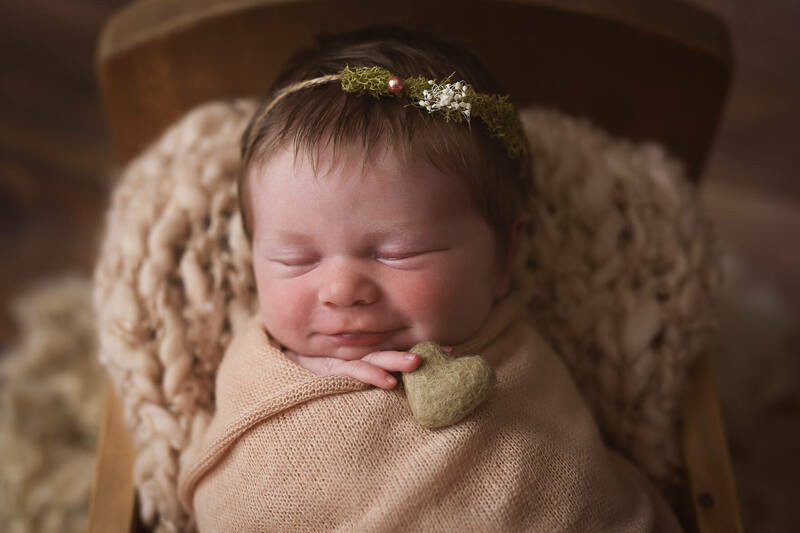 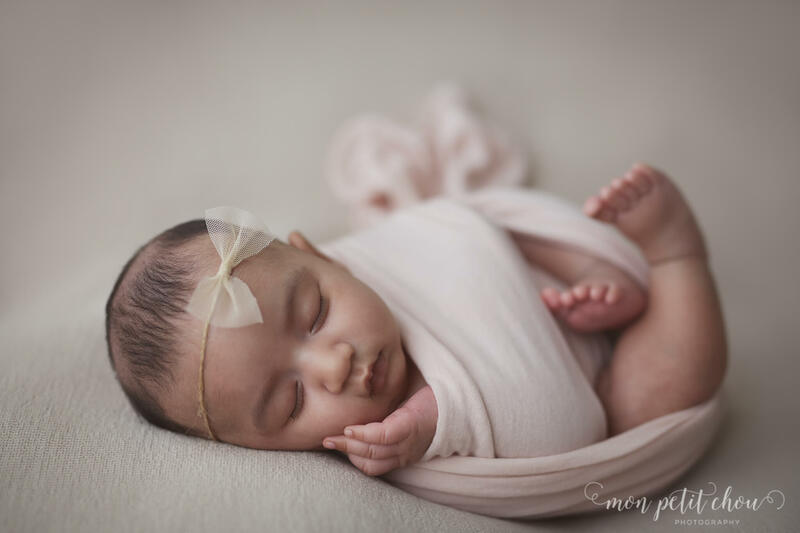 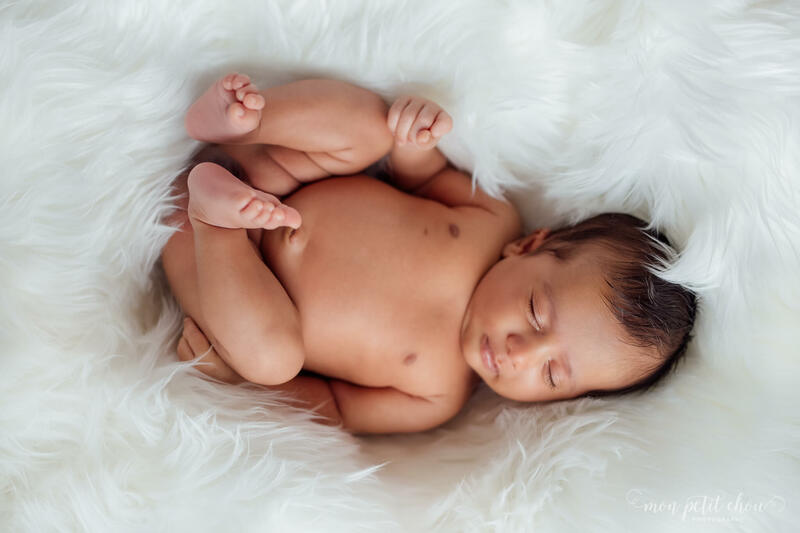 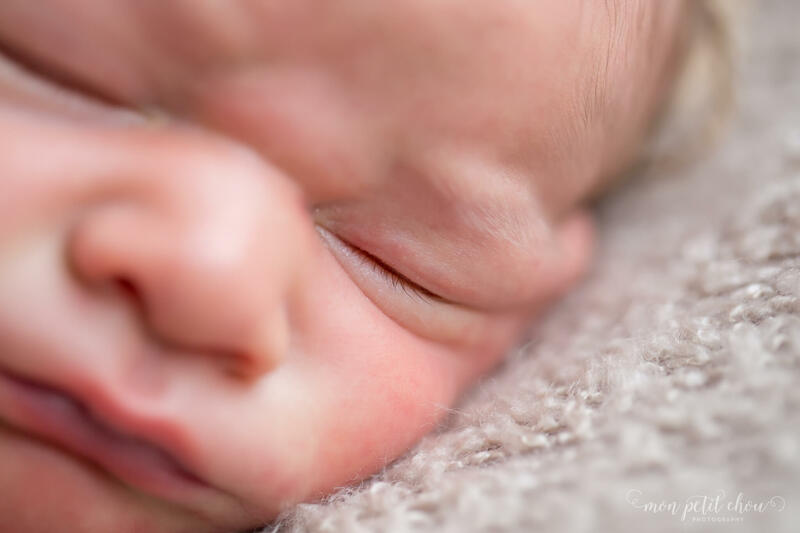 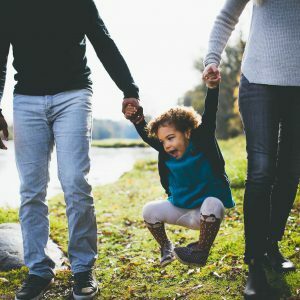 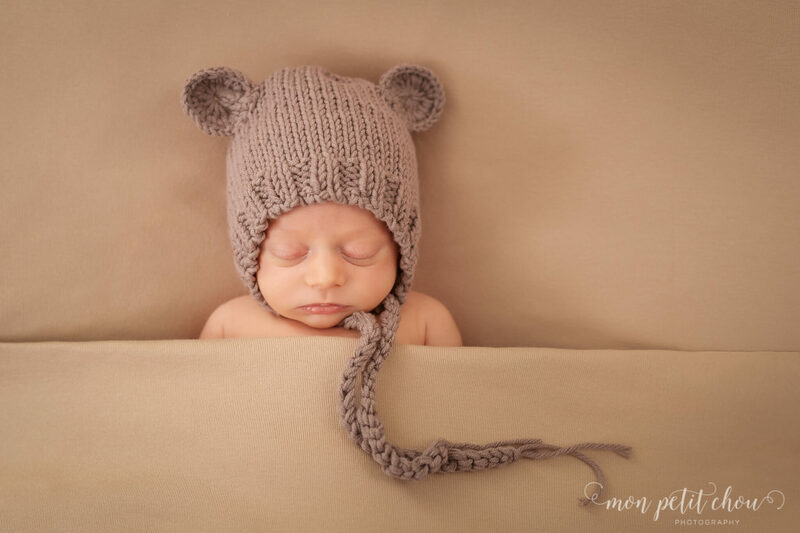 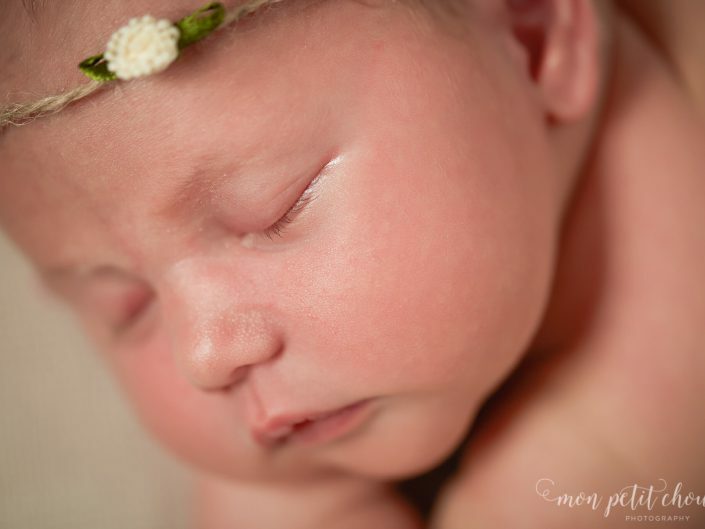 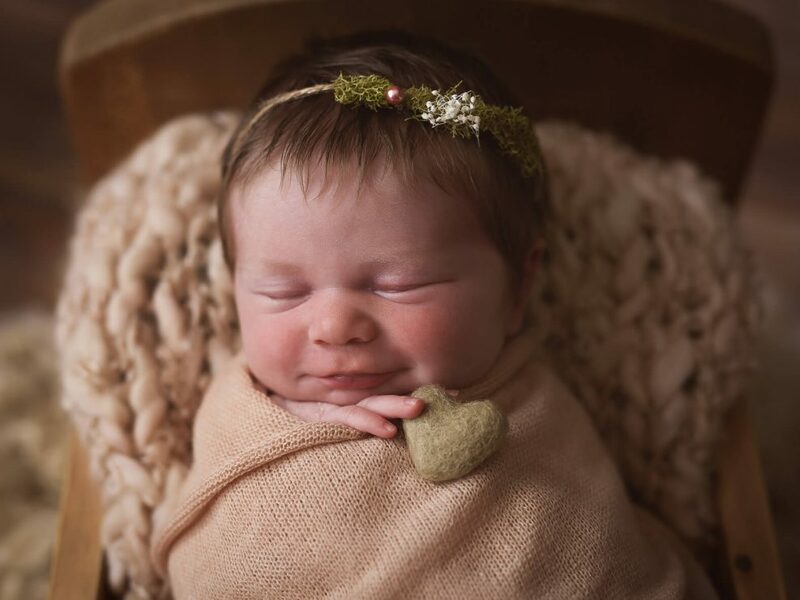 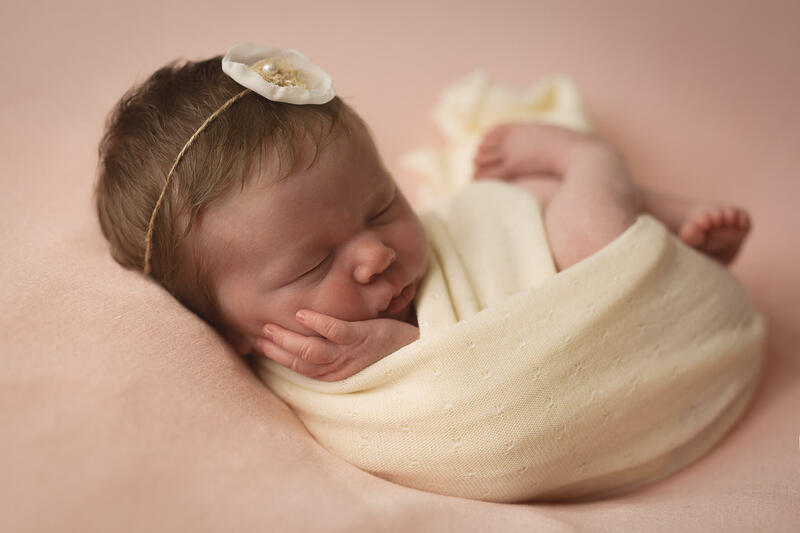 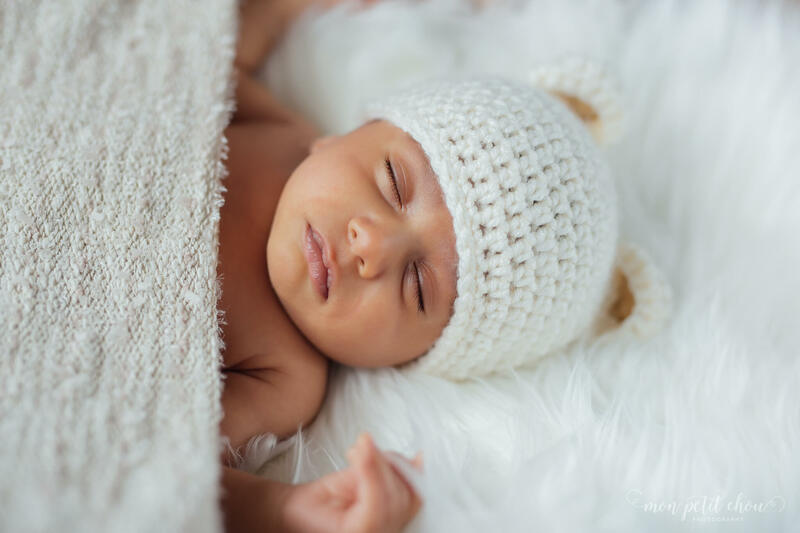 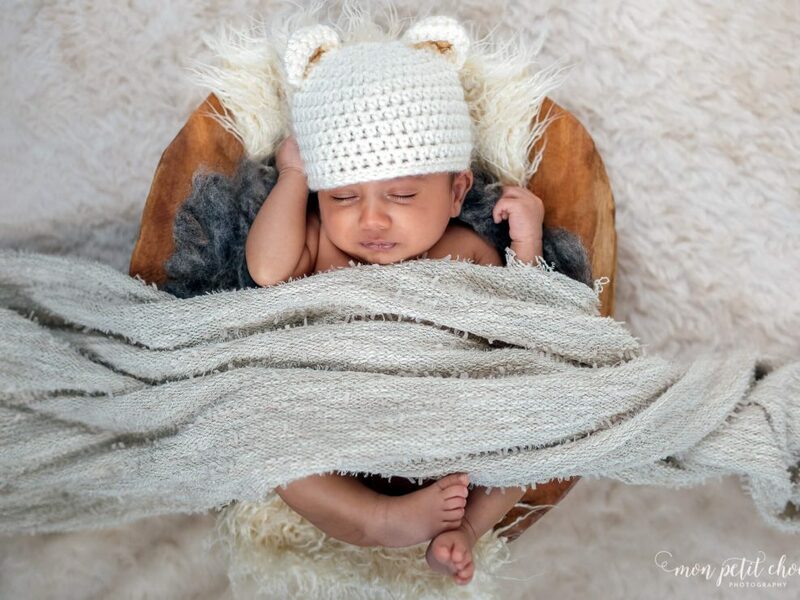 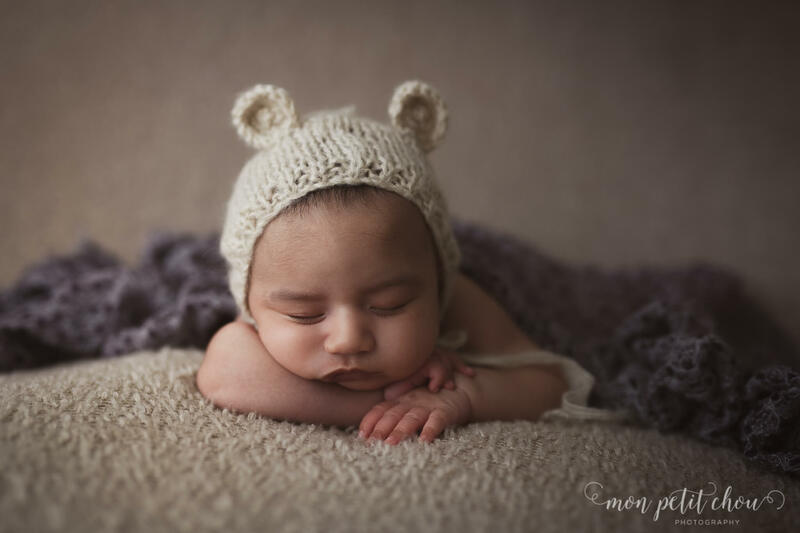 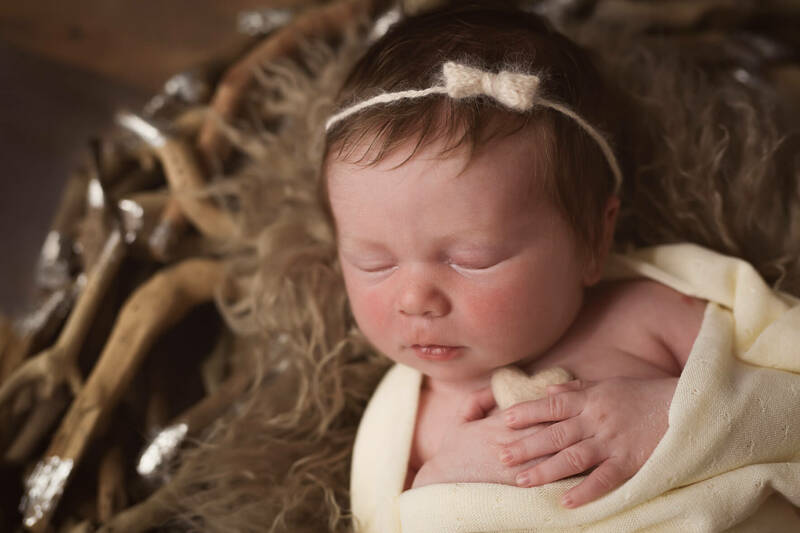 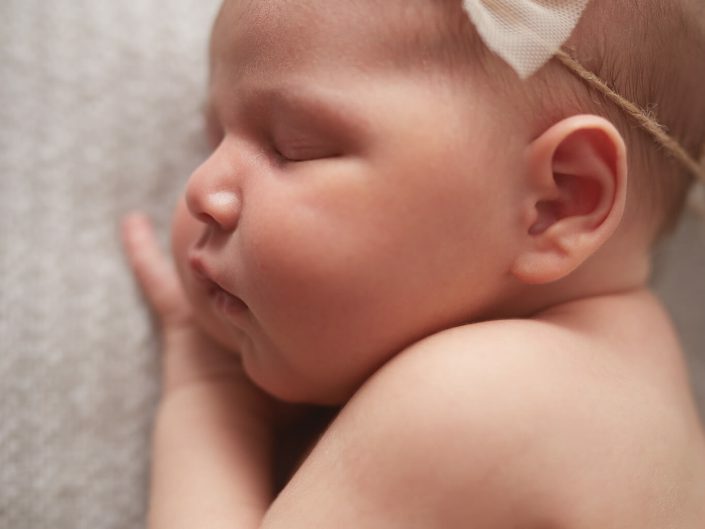 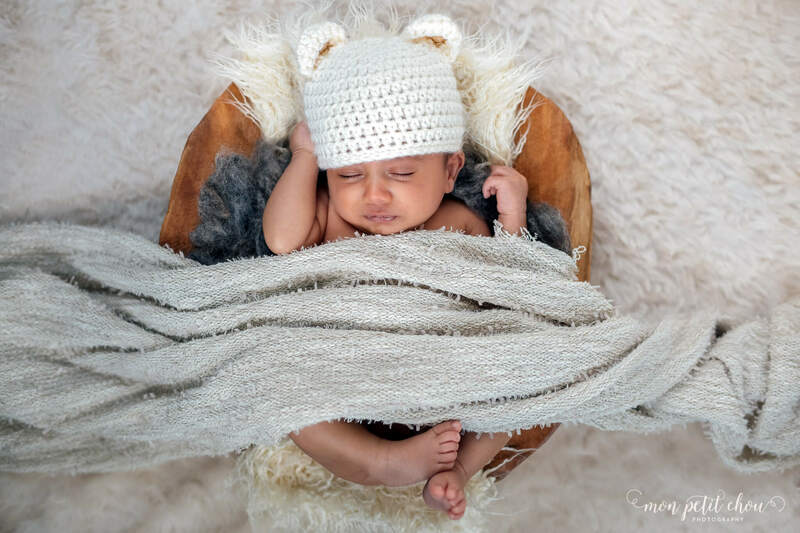 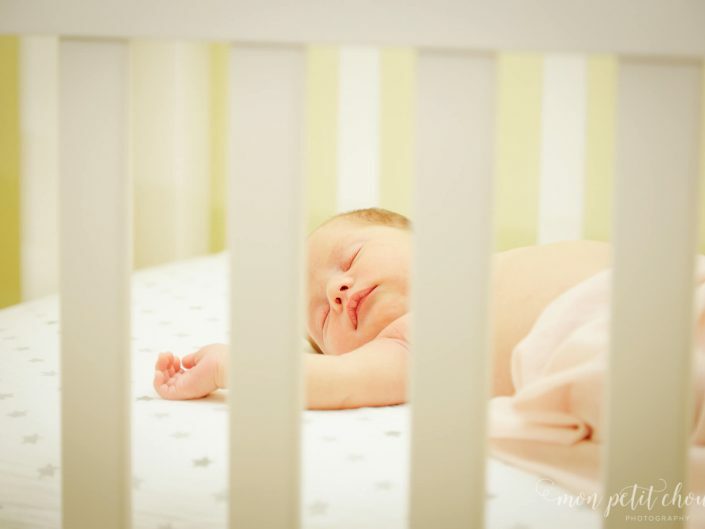 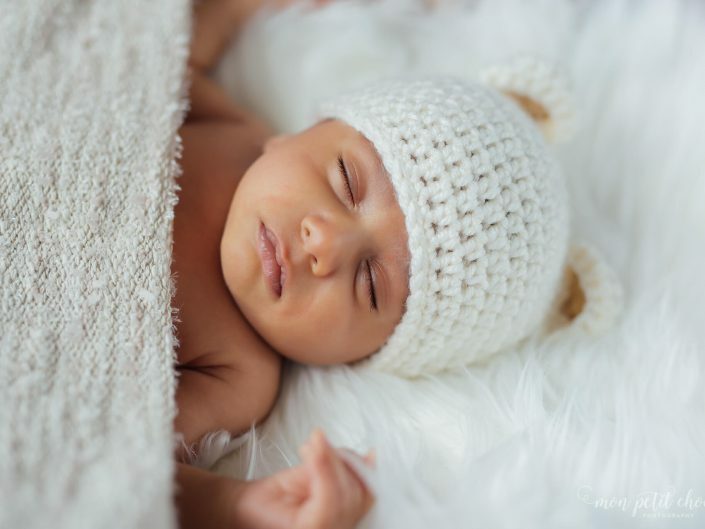 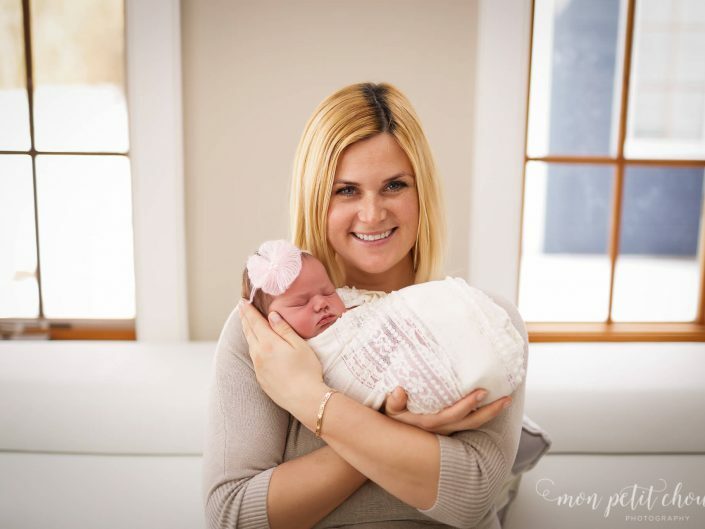 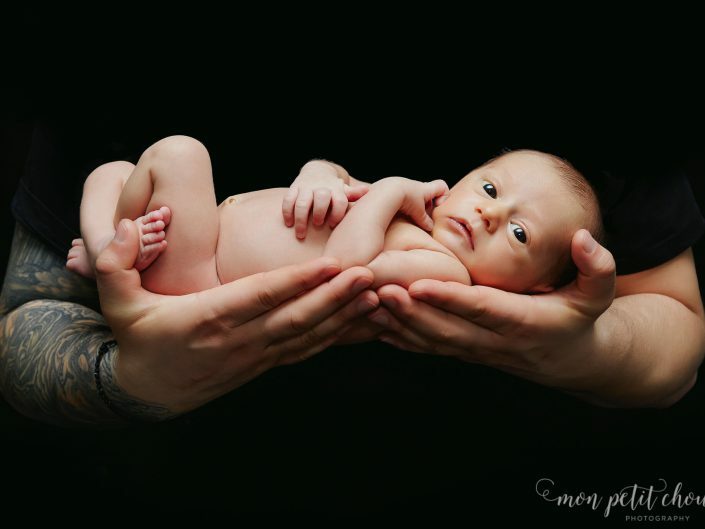 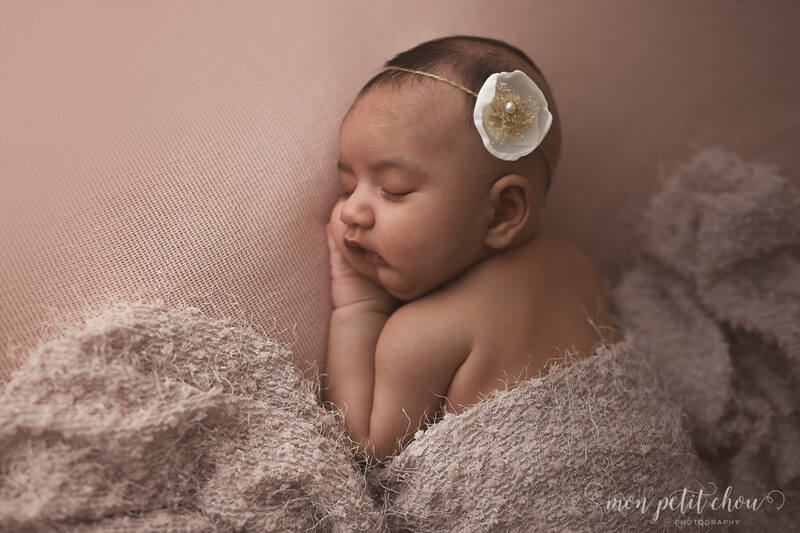 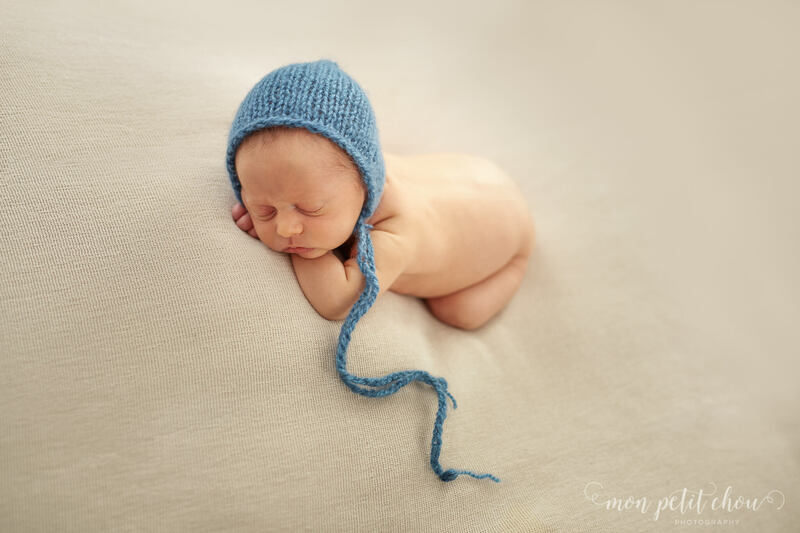 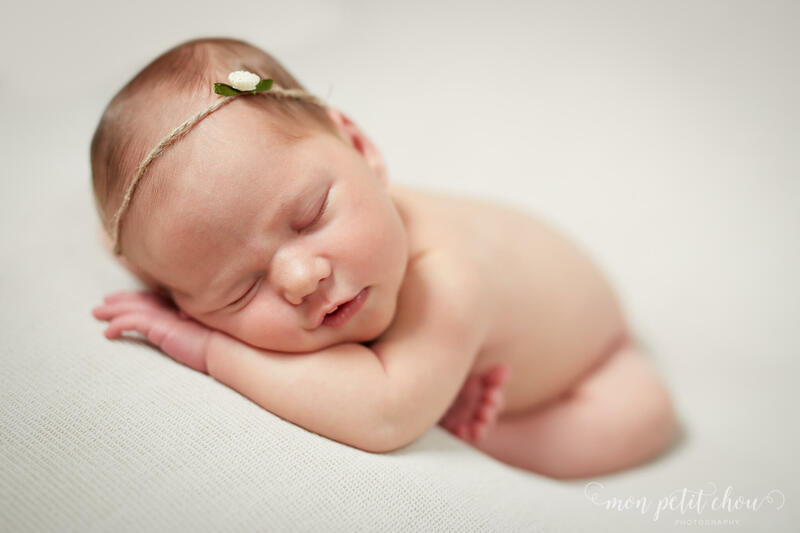 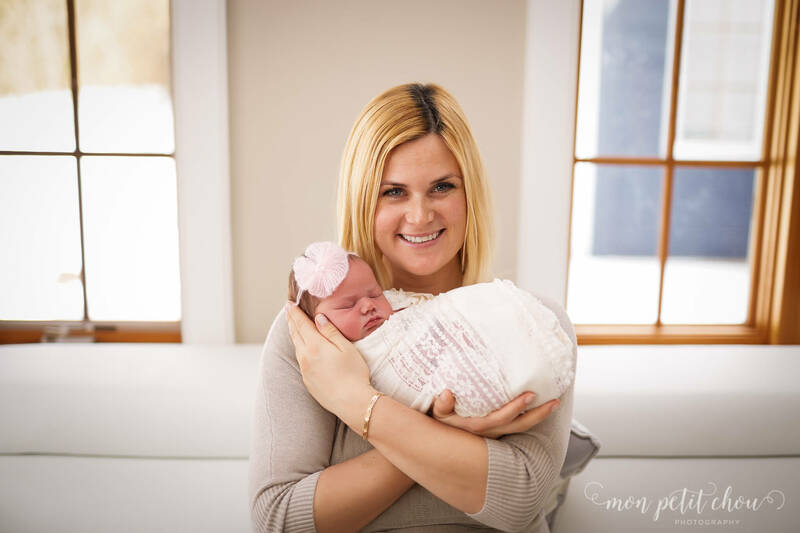 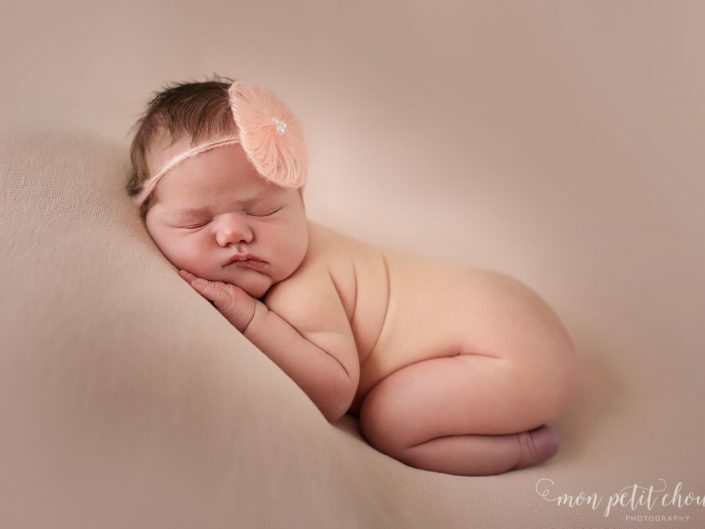 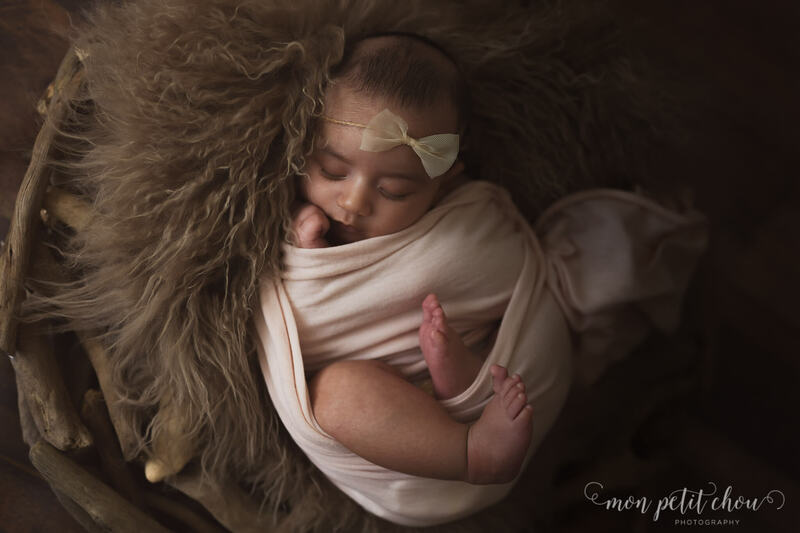 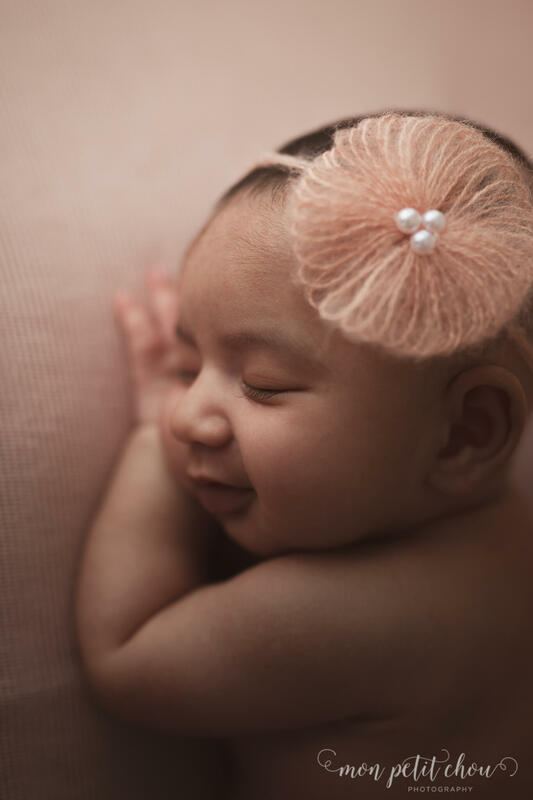 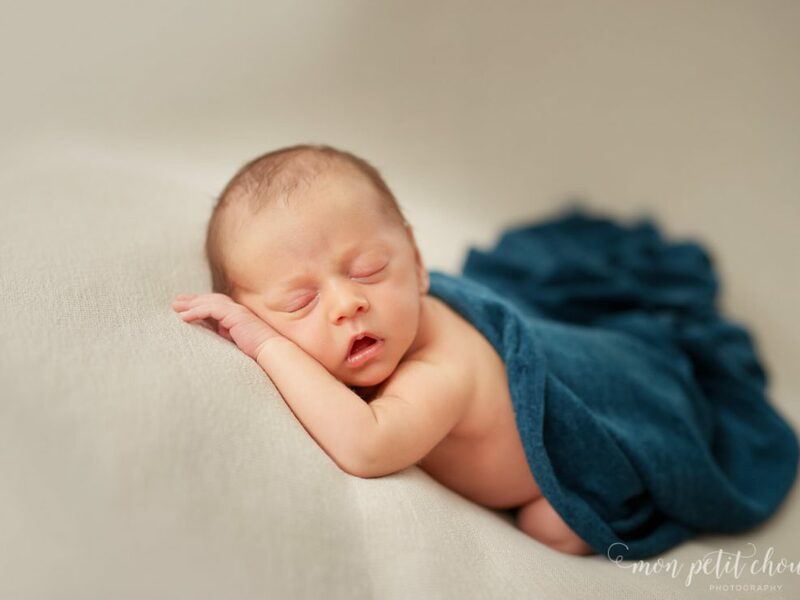 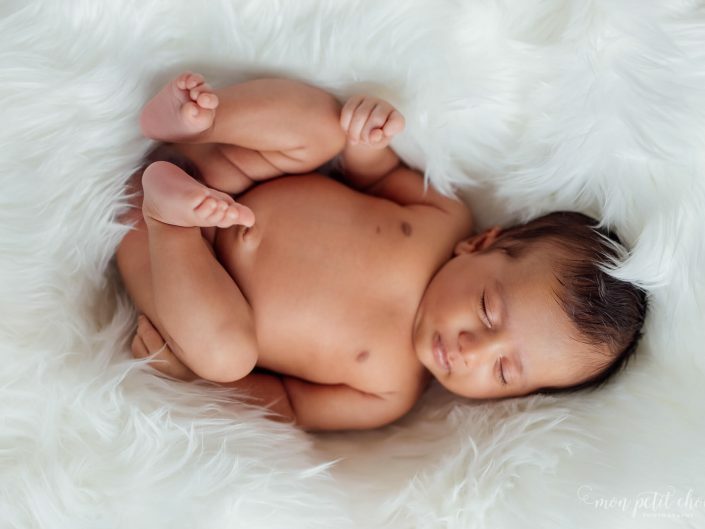 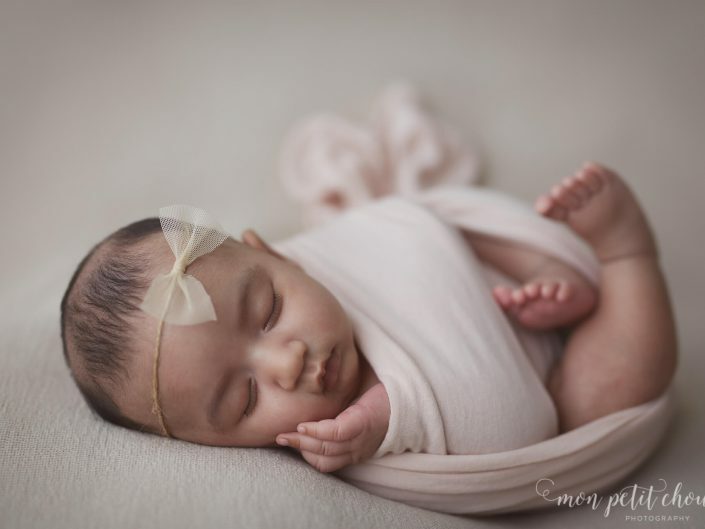 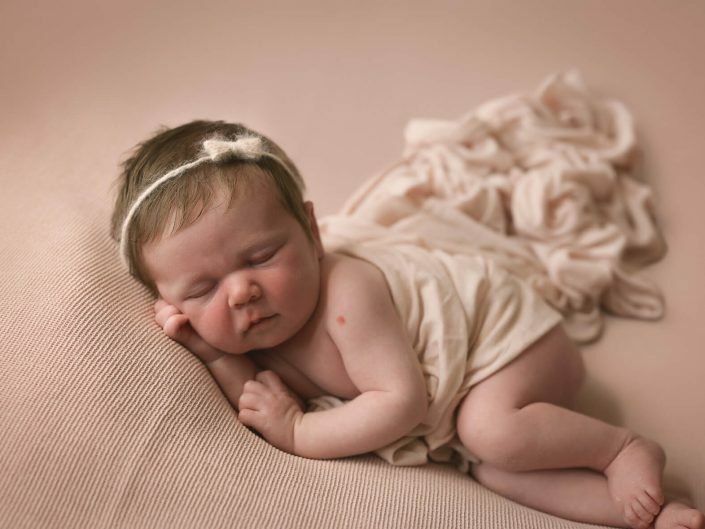 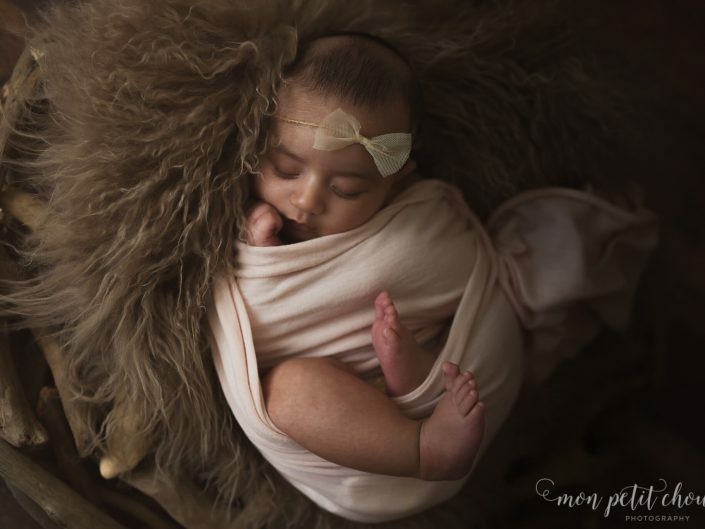 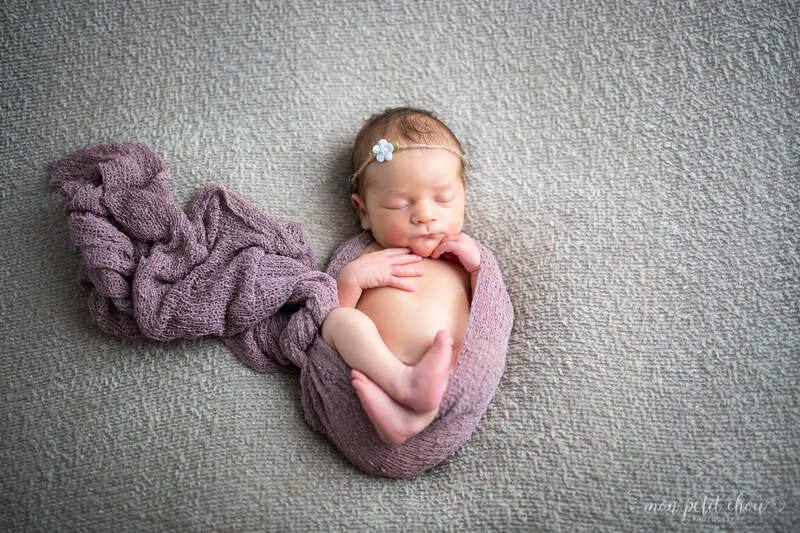 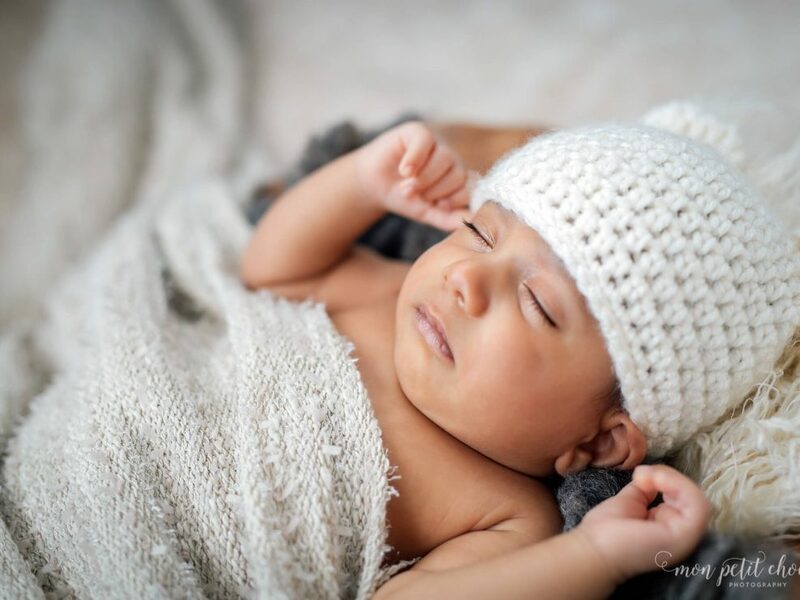 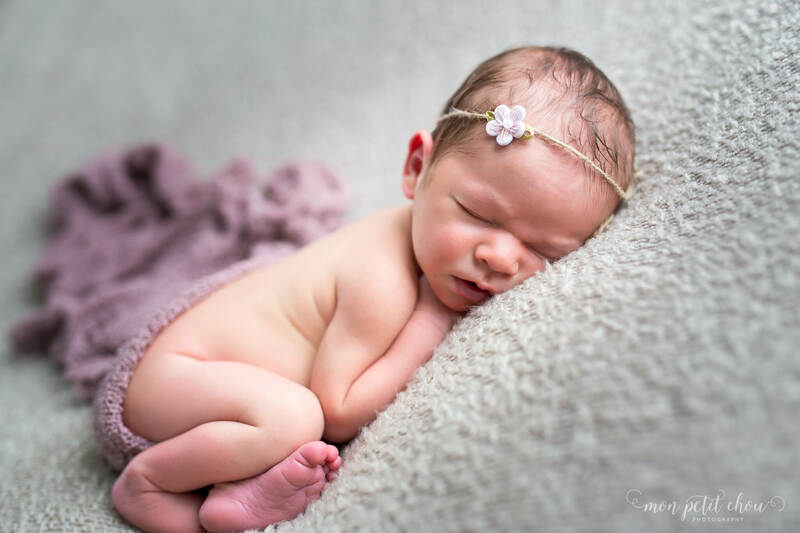 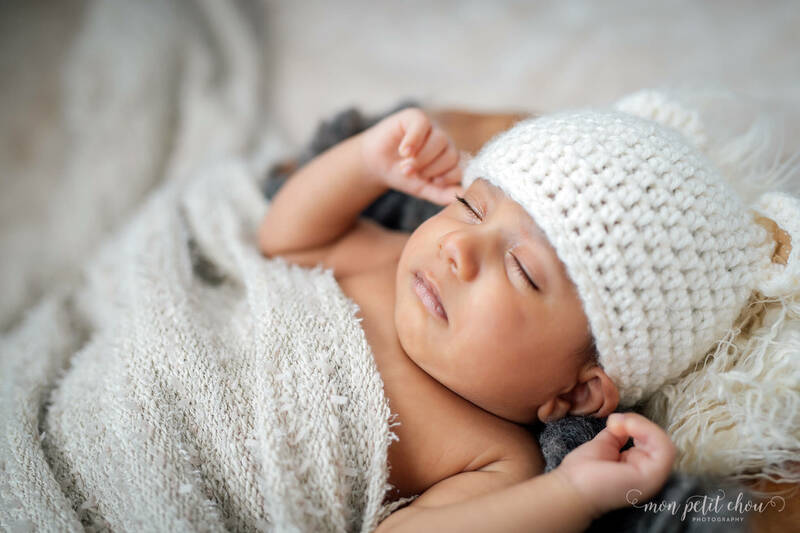 We know that leaving the house during the first few weeks of your little one’s arrival is tough, so it’s best to save your energy for appointments like going to the doctor instead of a studio for newborn photos. 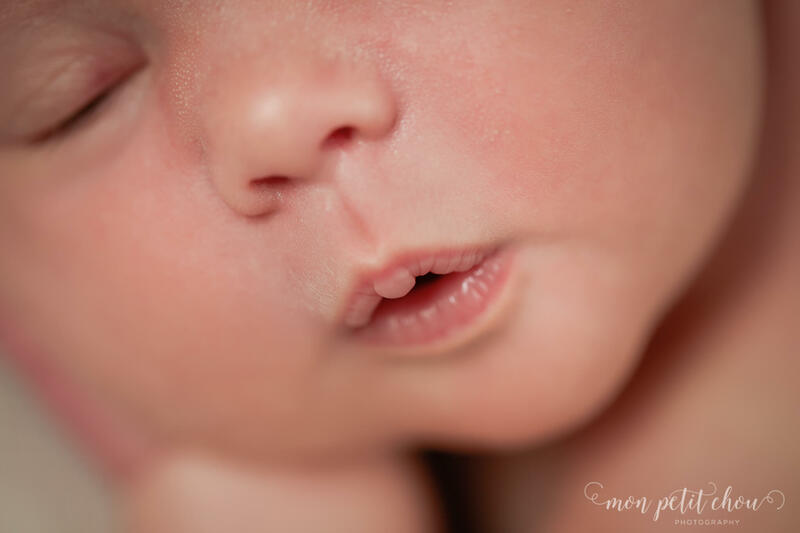 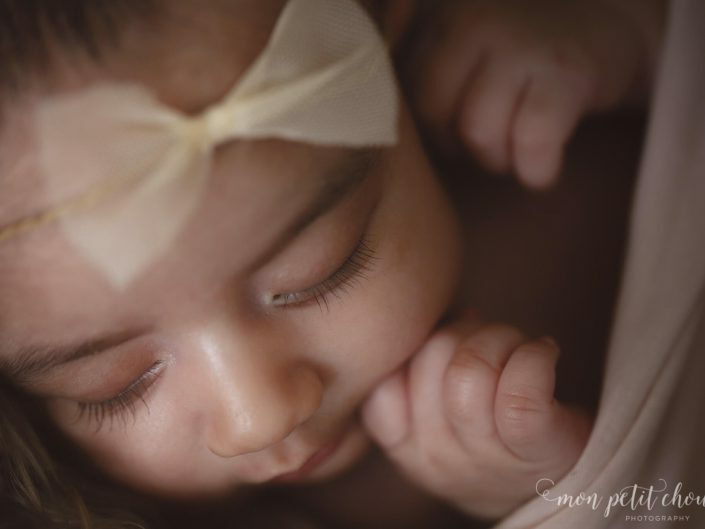 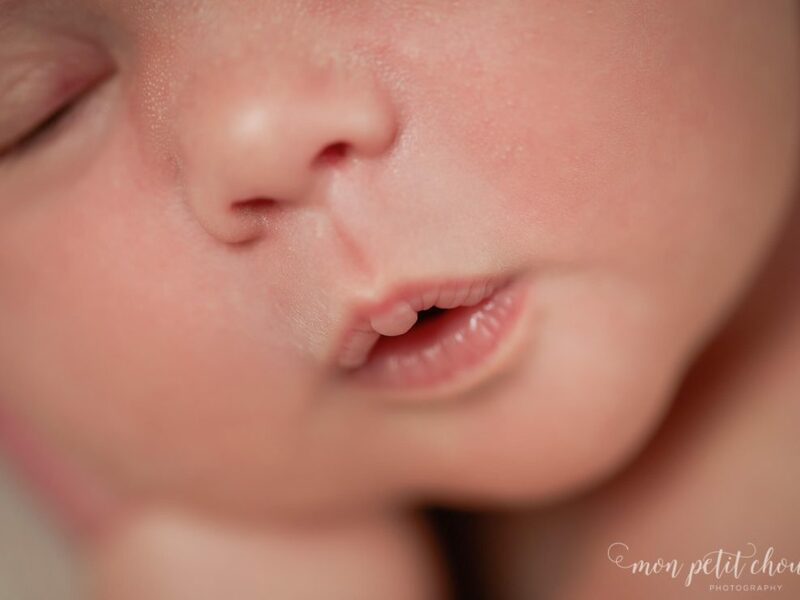 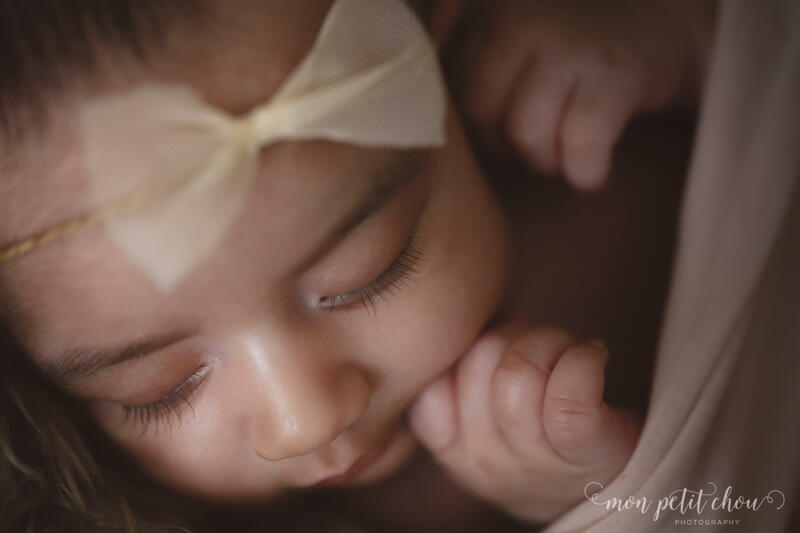 Even so, capturing these precious moments is important, so we’ll pack our “mini studio” and come to your house so that your little one can have their big day in the comfort of their own home. 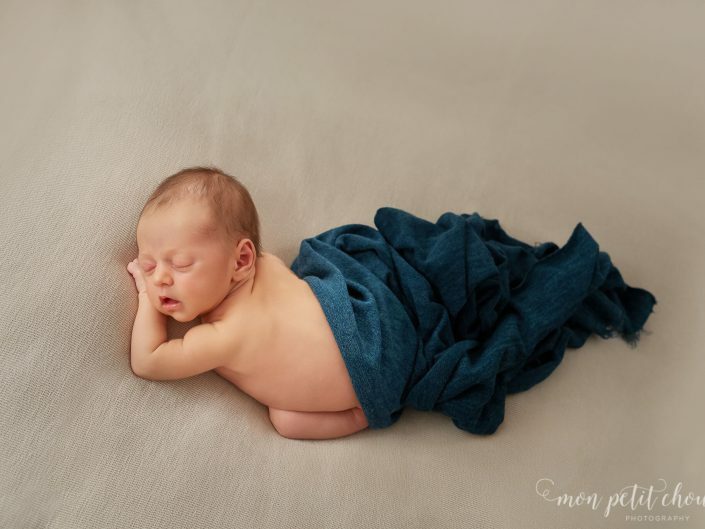 Mom and dad can catch up on laundry, dishes, or even take a nap! 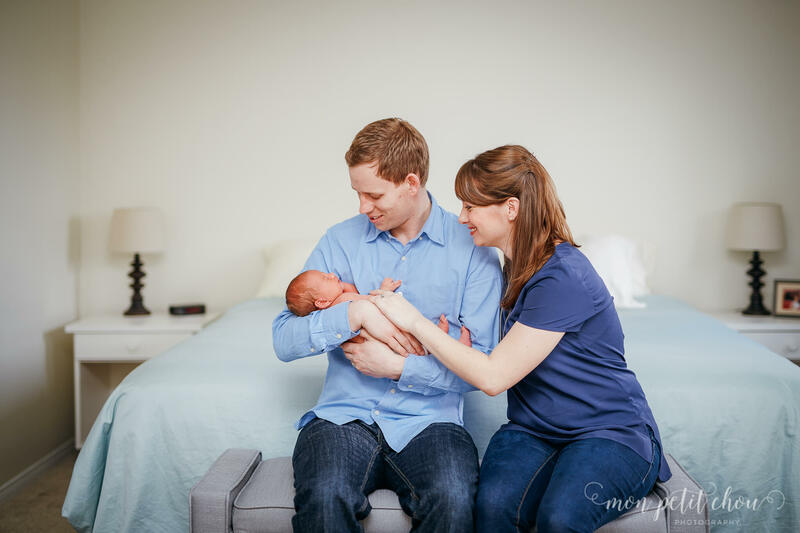 Here are some pictures of the families and little ones that we’ve been privileged to work with.